Workplace ICE raids have started backup in 2019. In early February, Immigration and Customs Enforcement (ICE) agents raided and detained 27 undocumented workers at Bear Creek Arsenal, a gun-manufacturing company in Sanford, North Carolina. Of the 27 undocumented workers detained, 25 face criminal charges and two face civil immigration violations – meaning deportation. 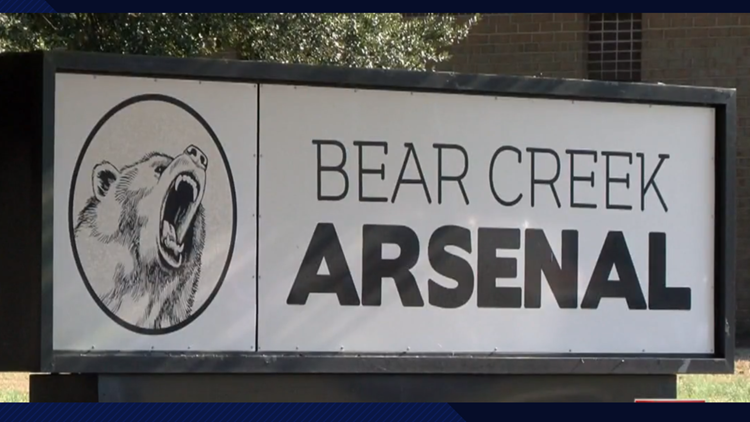 ICE launched their investigation of Bear Creek Arsenal in March 2018. At that time, ICE audited 200 Form I-9s and found evidence workers were using fraudulent forms of government-issued identification, including fake Social Security numbers, to obtain work. According to ICE, most raids are based upon findings in an I-9 audit. As you may recall from past blog articles, ICE conducted a number of raids in 2018, including those in Tennessee, Texas, Ohio, Minnesota, and Nebraska. All had been quiet with ICE raids since August 2018 when ICE raided Load Trail LLC in Sumner, Texas. ICE does not like the use of the word “raid” and prefers to call them “Judicial Warrant Enforcement Actions.” Despite ICE’s dislike of the word “raid”, this author will use it as it describes ICE’s actions. The raid was filmed by Christian Canales and showed ICE agents checking the identification documents of workers. ICE took employees to the breakroom, and if you didn’t have valid ID, they detained you. Sean Gallagher, an ICE spokesperson, said raids in North Carolina will become a more common practice because of the policies by county sheriffs. "I would say the new normal is you'll see a more visible ICE presence out there in the communities. This is the direct conclusion of dangerous policies of not cooperating with ICE. This forces my officers to go out onto the street to conduct more enforcement,” said Gallagher. In December 2018, two of North Carolina’s most populous counties, Mecklenburg and Wake, ended the 287(g) program, which allowed local deputies to check a federal database to see if any inmates are undocumented. If they are, police hold them for a period of time for ICE to be able to pick them up and place in ICE detention facilities.